Issue 3 now available to purchase. 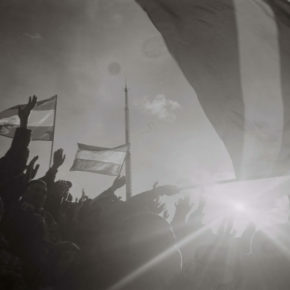 Ahead of the 2018 FIFA World Cup in Russia, global photography project Goal Click has brought together photographers from across the country for a special project, Goal Click: Russia. 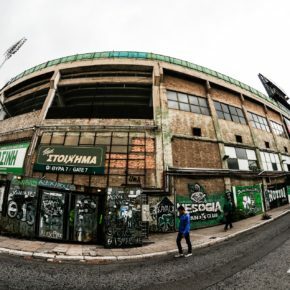 Photos of the Athens derby, by Przemek Niciejewski. I remember 17 years ago when I had blind faith in the sense of belonging that only football clubs are able to elicit (love thy colours, they say) and refused to accept that Figo would be capable of signing with Real Madrid for money, for career improvement, or for whatever reason. Was I wrong.